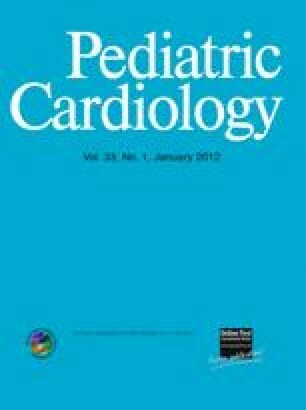 This prospective cohort study aimed to determine the morbidity and mortality among hyperglycemic pediatric patients after cardiac surgery. The study was conducted in a pediatric intensive care unit (PICU) for cardiac surgery patients at a university-affiliated, referral, heart hospital. A total of 379 postcardiac surgery pediatric patients participated in the study. No interventions were performed. Measurements of blood glucose level together with other clinical and laboratory data were collected on postoperative days 1, 2, 3, and 7. Mean blood glucose level exceeding 126 mg/dl was considered hyperglycemia, and a level exceeding 200 mg/dl determined severe hyperglycemia. These measurements were analyzed for association with major complications and death. Hyperglycemia was common (86%) in this cohort study. There was no statistical correlation between hyperglycemia and death or major complications, but patients with severe hyperglycemia showed a significantly higher mortality rate (16/64 deaths [25%] vs. 13/315 deaths [4.12%]; P < 0.001]) and more morbidities (16/64 [25%] vs. 43/315 [13.65%]; P = 0.022). Severe hyperglycemia was independently associated with mortality according to multivariate logistic regression. Hyperglycemia is quite prevalent among pediatric patients after cardiac surgeries. Severe hyperglycemia is associated with higher morbidity and mortality rates in this patient population.